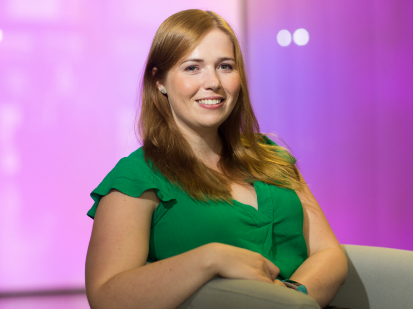 Hannah completed a joint degree in Law and Economics at the University of Edinburgh before embarking on her legal career. She previously worked at international law firm, Dentons, before joining MBM. Hannah works on a wide variety of transactional and advisory work including M&A (shares and assets), loan and equity investment deals. Hannah has acted for both investors and investee companies in a wide variety of investment and corporate finance transactions from initial seed investment up to venture capital rounds in several sectors including technology and life sciences. As well as investment work, Hannah has provided support on a number M&A transactions including ensuring that the warranty disclosure process and other key elements of the transaction are completed smoothly. She has also given general corporate assistance to entrepreneurs at the inception of their entrepreneurial journey as well as assisting with matters that arise from the day to day running of businesses including shareholder agreements, articles of association, general corporate governance and establishing share option schemes for staff and other key personnel. When Hannah isn’t in the office, she is a keen cook and amateur baker, with a great enthusiasm for honing new techniques in the kitchen. A country girl at heart, she also enjoys escaping from the city at weekends to enjoy walks and the rural surroundings with family and friends.